The season is here and the entire group is in the studio to preview the 2016-17 Kansas Jayhawks basketball season. 40 prop bets for the season? Game-by-game predictions? Final Four and NCAA champion picks? 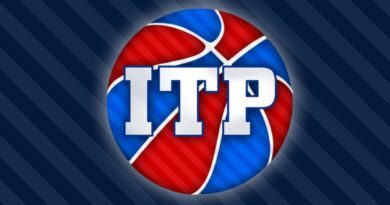 It’s all here in the annual, blowout 2016-17 Kansas Jayhawks season preview on Inside the Paint! Who leads the team in scoring? How deep does KU go in the tournament? We answer everyone’s questions and give our own breakdowns. The other half of the show is spent on topics from Kansas basketball and around the NCAA. Jeff Withey’s life decisions, Joel Embiid’s NBA debut, and top recruits making their commitments are all top storylines. Daniel Cunningham makes his return to regular Inside the Paint shows to talk about recruiting and everything else Kansas basketball. #AskRCB features everything from Player of the Year awards to what basketball would look like if the game ball was a pyramid. 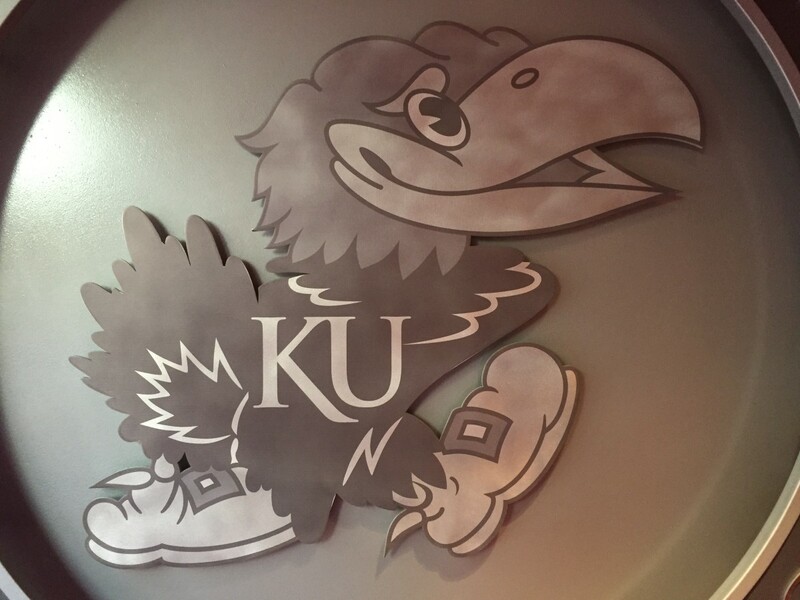 You won’t want to miss our season preview for Kansas Jayhawks basketball!